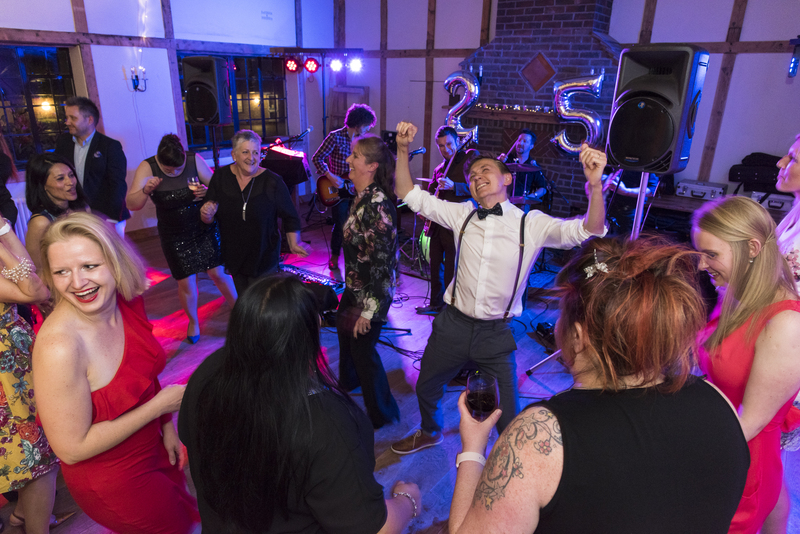 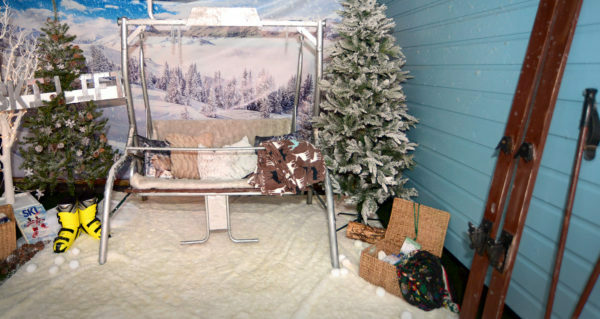 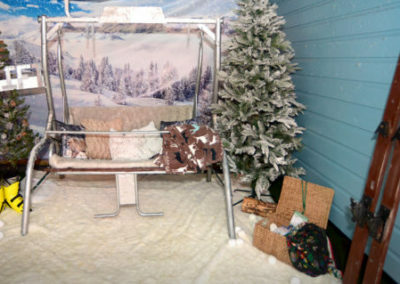 We hear time and time again that companies want to do something different for their Christmas party rather than the cheesy party night at the local hotel and this is music to our ears. 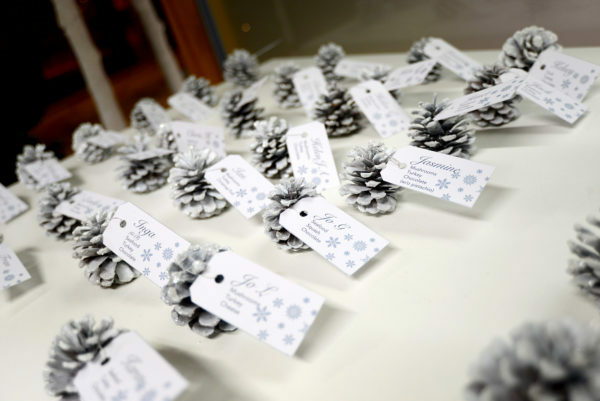 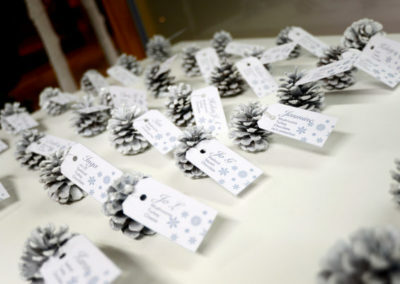 It’s becoming more and more popular for companies to host something special at the end of the year, to recognise the hard work of their employees. 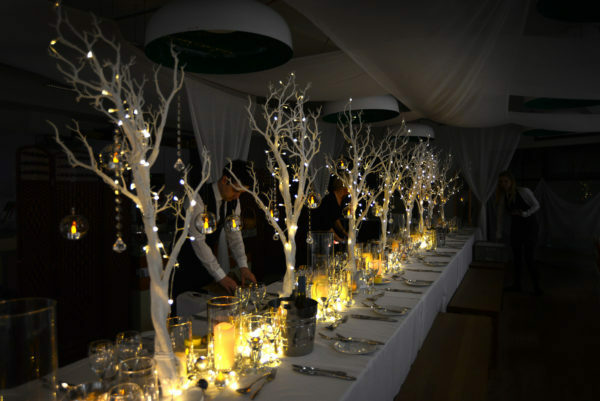 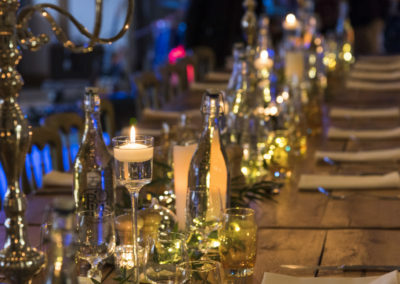 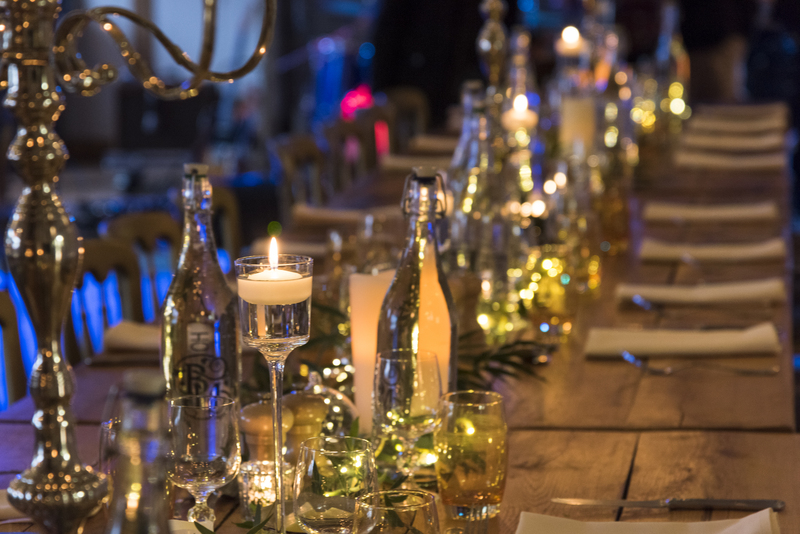 South Coast Events can organise a private Christmas party for your company that will have the wow factor and leave you wishing away the year for next Christmas. 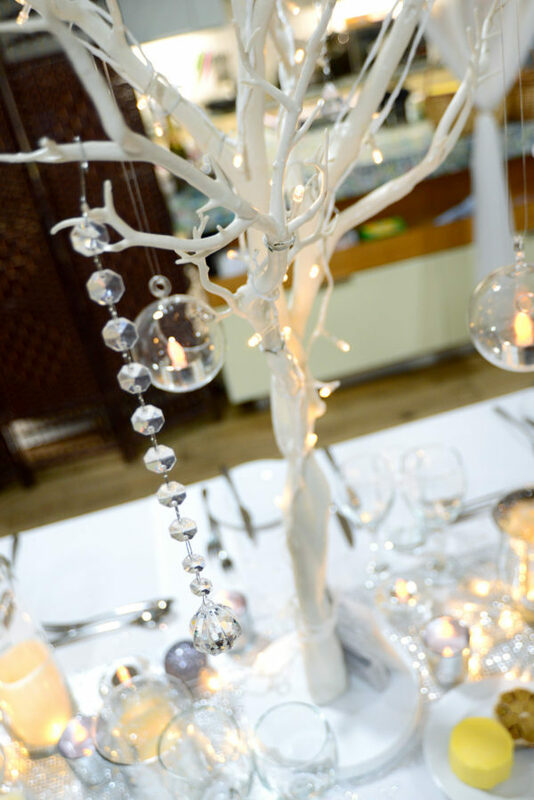 Leave the planning in the hands of the experts who will work with you to achieve the party to end all parties. 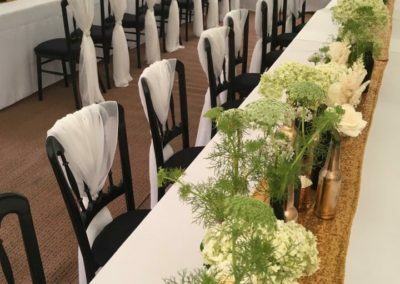 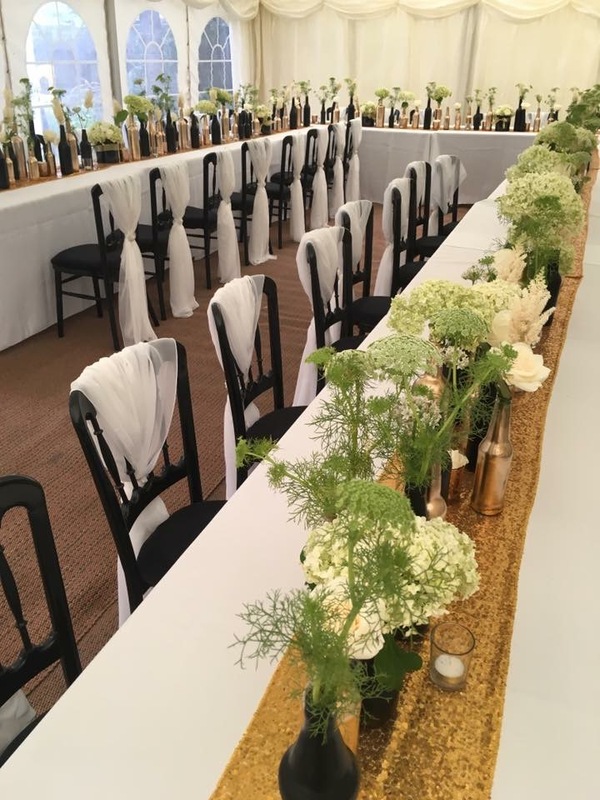 If you’re based in Bournemouth or anywhere in Dorset & Hampshire, get in touch and see how we can create a very special event for you that will exceed your expectations! 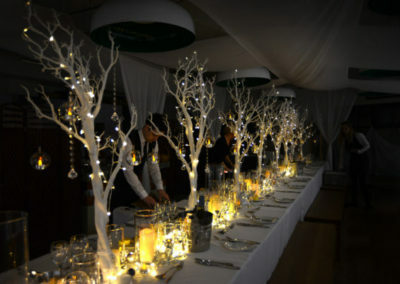 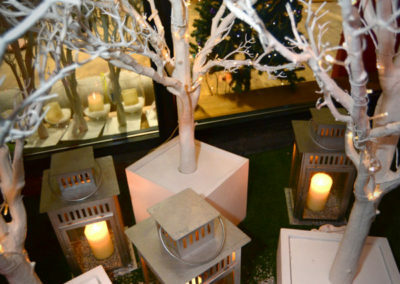 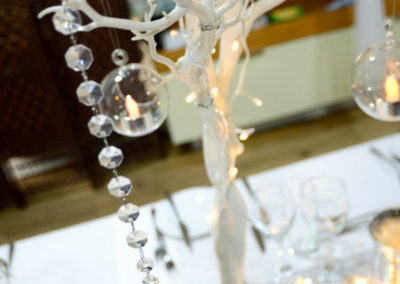 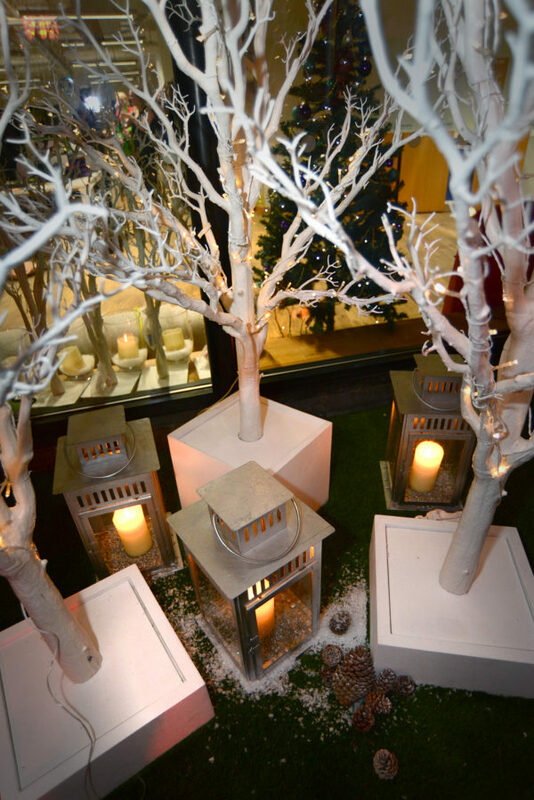 Below are some examples of previous corporate Christmas parties that South Coast Events have organised.